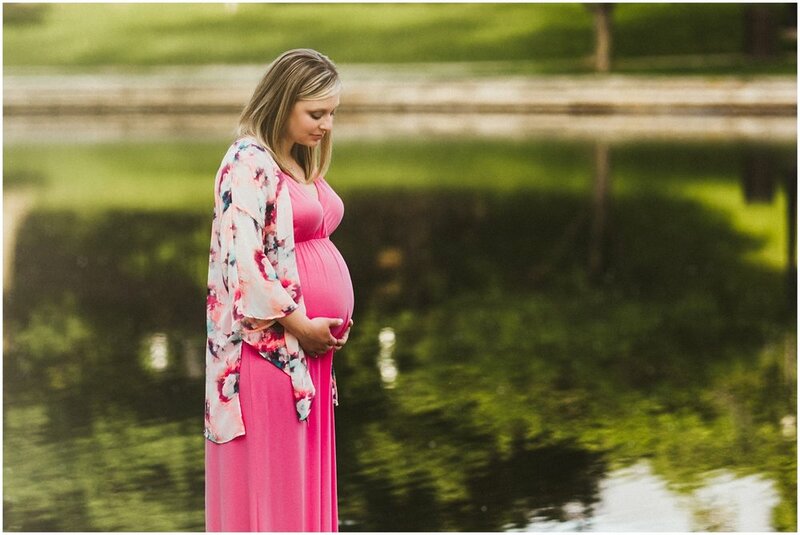 I hope you enjoy looking through these wonderful maternity session images. 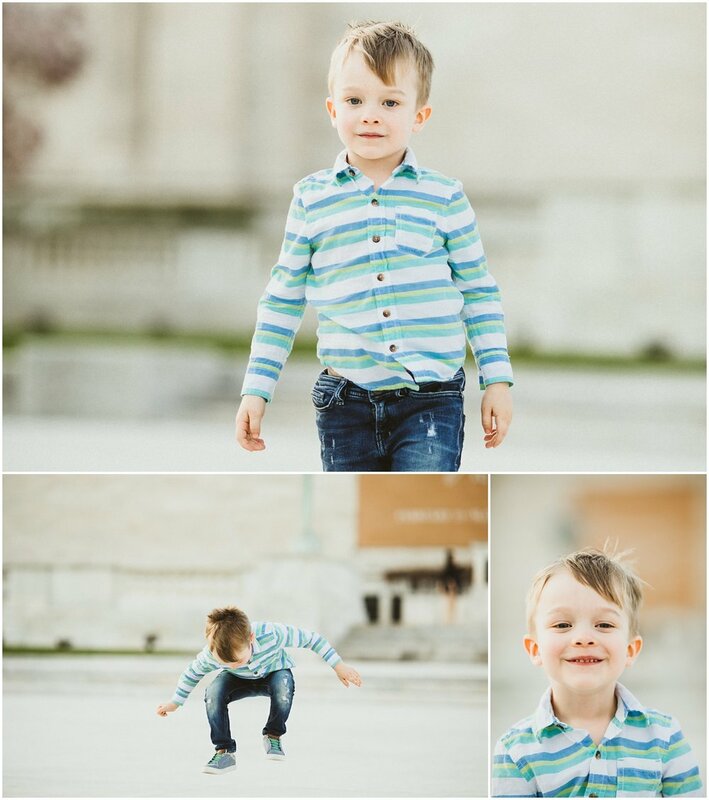 We captured these memories at the Cleveland Museum of Art at the end of May. 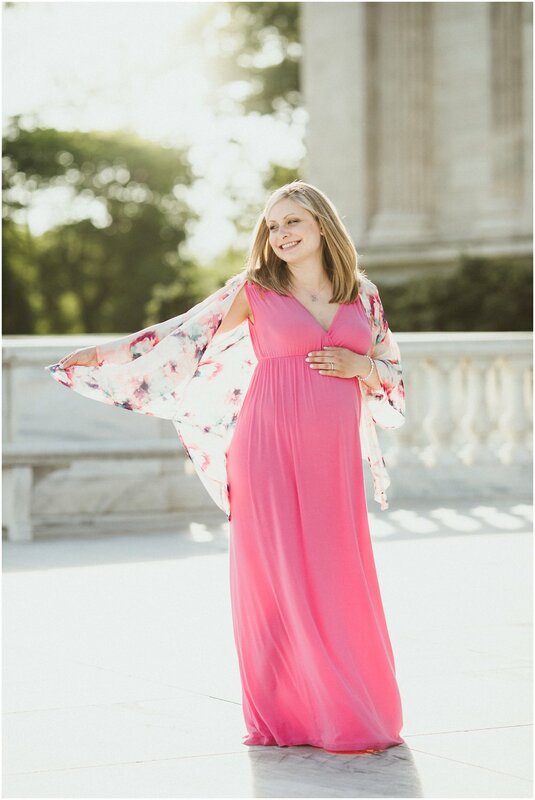 Right now this gorgeous mommy-to-be already has her little girl at home and she's two months old! The quote "the days are long but the years are short" is not a lie. My oldest started Kindergarten yesterday and I am a basket full of emotions. Where has my little baby girl gone, when did this happen, her baby book is officially complete, she's wearing a school uniform, she needs her mommy a little less and I could go on and on. The point is that these moments with a newborn, infant, toddler and then preschooler are so brief and so special!!! Take it all in and don't for a minute wish she was older already, sitting already, walking already, talking etc because it will happen with a blink of an eye! I promise you, it will. Maggie and I met while we both worked as Registered Nurses at University Hospitals almost 10 years ago! I am so happy for both of the new parents and wish them all the happiness as they walk through this awesome adventure together. 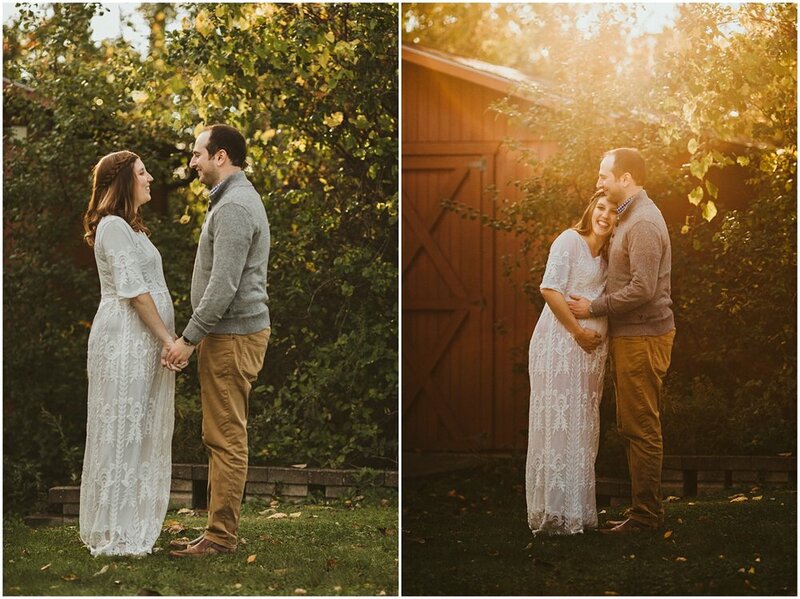 Thank you both for choosing me as your maternity photographer! 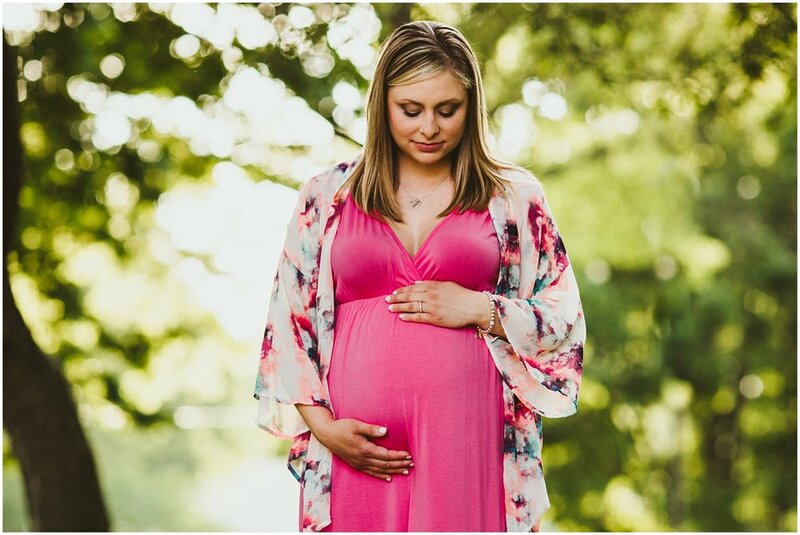 Are you thinking of getting a professional maternity photography session? If so, please don't hesitate! 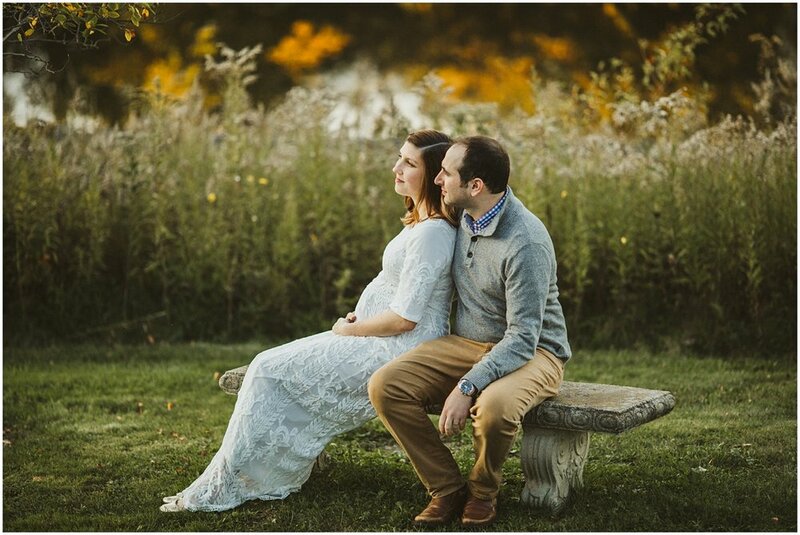 These gorgeous expecting mommy images were taken in Pepper Pike near Cleveland at my favorite park Acacia Reservation. 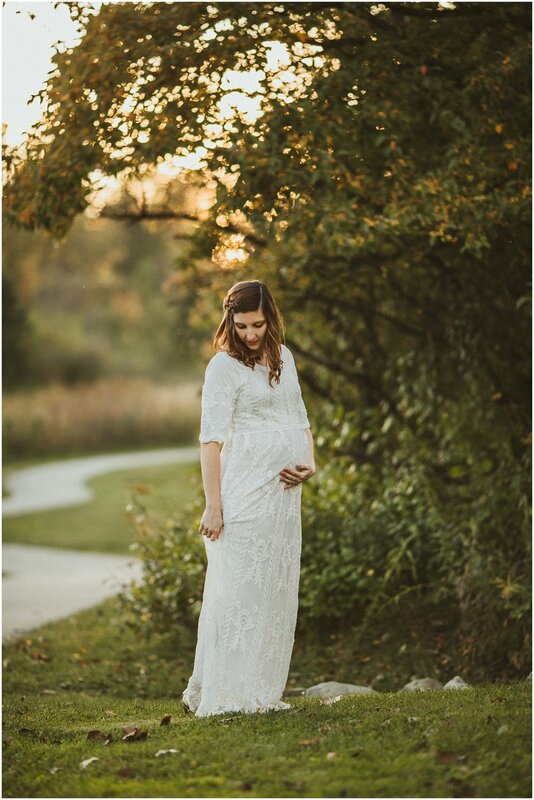 My goal as a photographer and artist is to capture the remarkable woman that is carrying a baby. I personally loved being pregnant. 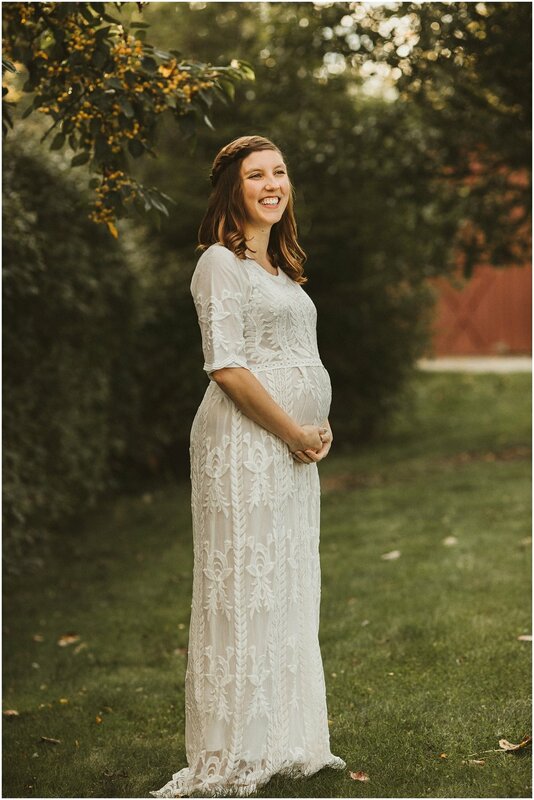 I loved how I looked, how I felt and wanted to remember those short nine months in a beautiful way. 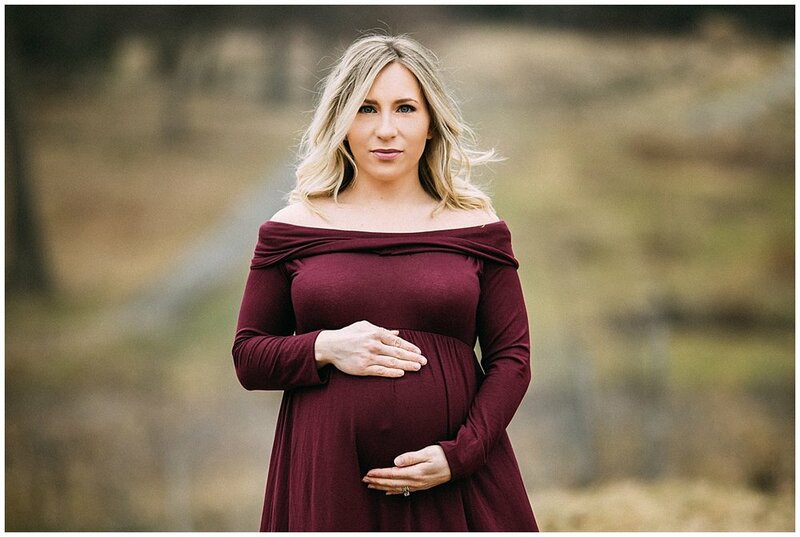 I know this is not the story for every woman, but if you are even considering getting maternity pictures, then just do them! 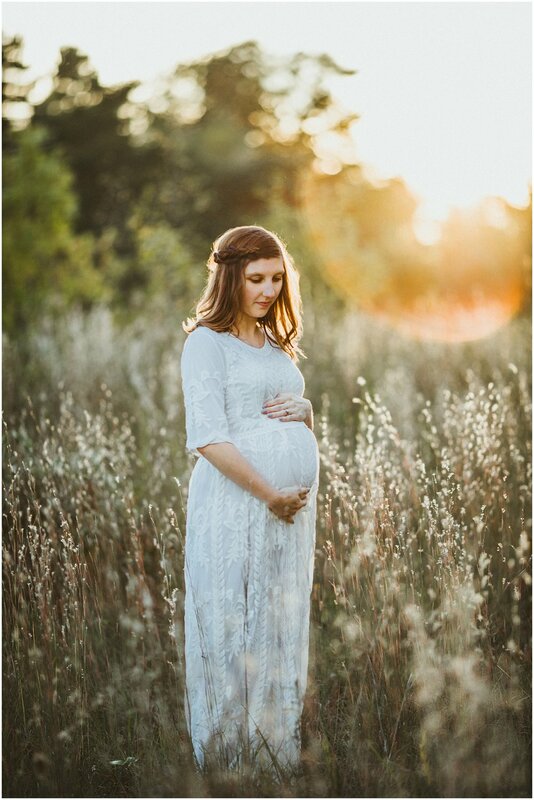 You will not regret them and you will have beautiful photography of yourself while carrying your child! Pregnancy is a miracle, a gift which I do not forget and take lightly. I will make you feel like the breathtaking woman you truly are!! Daria looked amazing in this simple yet stunning long off the shoulder gown. When she reached out to me, she said she wanted her photos to be taken in the snow. At that time we had so much snow, it didn't seem possible that it would not be there in a couple weeks. Either way, the images came out just the way I envisioned them. 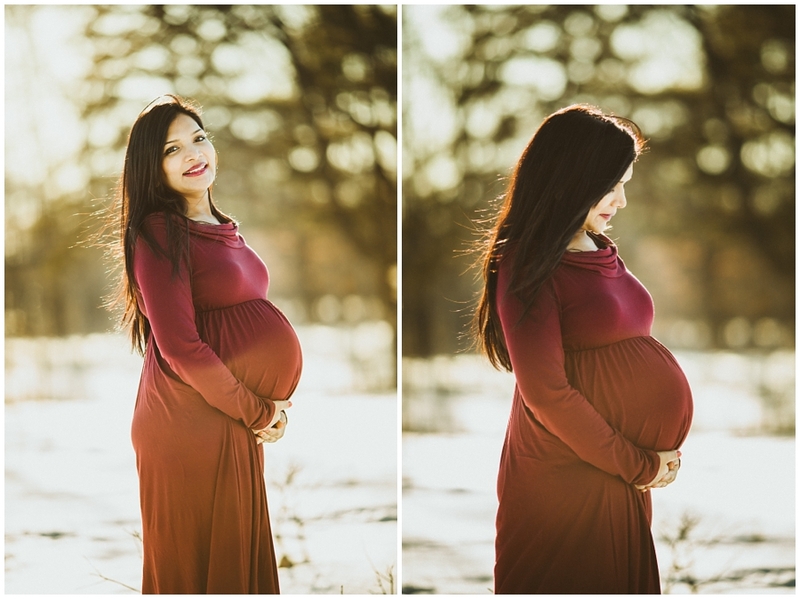 The simple, subdued backdrop of winter softly framed her pregnant body. I could tell these two are so in love by the way they looked at each other and just had fun and seemed so comfortable with one another. 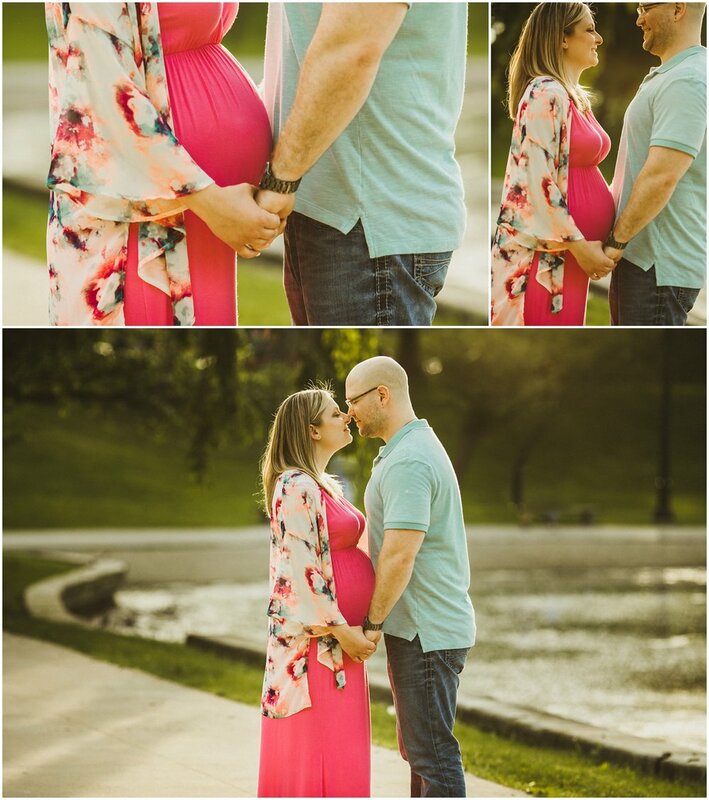 They will be awesome parents! 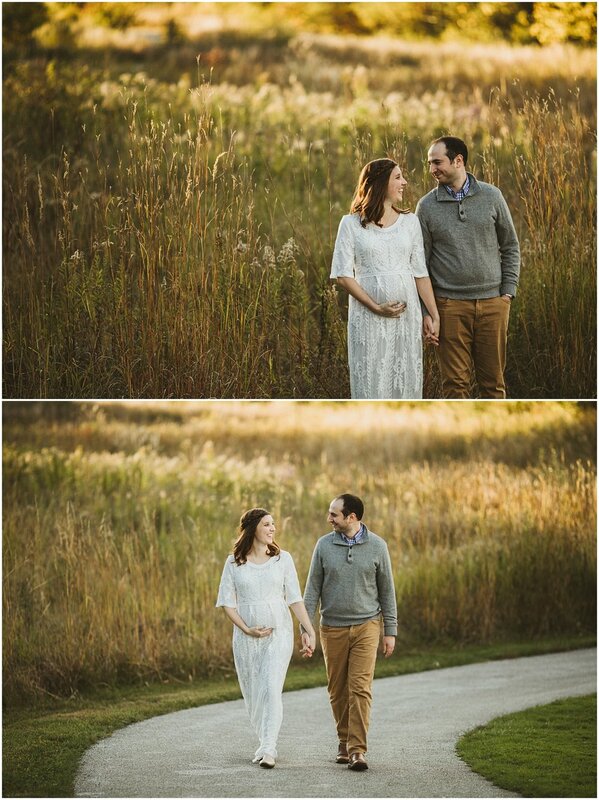 Thank you guys so much for trusting me and allowing me to capture these moments of just the two of you for a little longer! It's an honor.